The National March for Life is today. Maybe one year I’ll be able to get to Washington D.C. for it. It always sounds cool. We had a regional one that I was unable to make but it did make Life News. I also participated in Blog for Life day and wrote this really awesome post about an awesome pro-life homily I heard last year. So back in December I created a shoebox for Operation Christmas Child. I even paid the $7 online so I could track it. I dropped it off at the closest drop off location in November. I never received an email that my box made it to wherever it was going and this week I was wondering what happened to my box: Did it get there? Did the tracking just get torn off? I finally remembered to go through my email and found the email in my junkmail (well it was in my unroll.me folder that program is a blessing and a curse). Forty percent of Ghana’s 24.6 million people are 14-years-old or younger. In the 2012-2013 season, 189,399 shoe box gifts will be delivered to children in Ghana, which first received the gifts in 1996. Since then, 1,233,066 children in Ghana have received a shoe box gift. I thought it was pretty cool how a little box can make such a HUGE impact on a child’s life. I hope to participate next year and even to get some of our confirmation students involved. On Wednesday I went to a class that is part of a Year of Faith DVD series that was published in the UK. This weeks video was about The Poor. It was a really interesting video. I’ve always had a soft spot for the poor and really need to start doing more than I already do. I’m really looking forward to the last week of the series as they are talking about The New Evangelization. The discussion is def. going to be interesting since 90% of the people that go are 60+ and not technology savvy. This week I’ve been working on ideas for our budget for the millionth time. I decided we need to get rid of all cards and only use cash like the green stuff not debit cards. I spent all day on Etsy looking for pretty and affordable envelope systems but they are all super expensive. This weekend I am going to buy fabric and attempt to make my own with my sisters new sewing machine. We’ll see how far we get. I may come back next week saying I gave up and ordered some from Etsy. I did find this tutorial that doesn’t look too bad. Last January I wrote several posts about different goals. 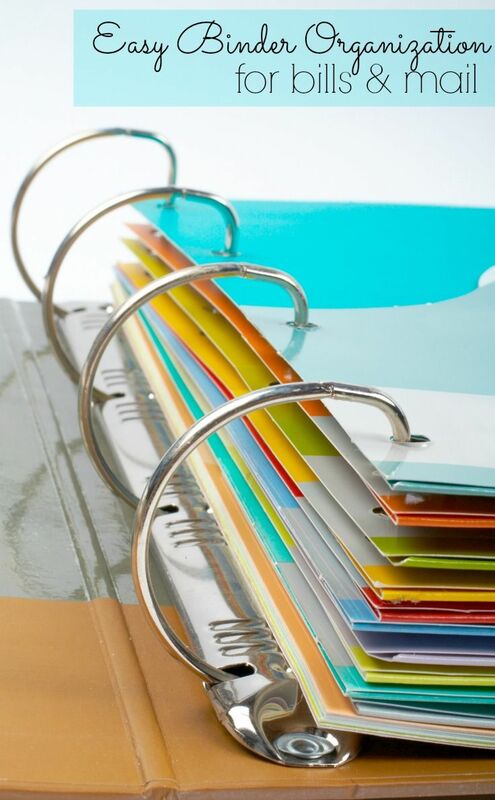 One of them were about “Couponing Resolutions” earlier this week I published a post that is an update to my Couponing Resolutions. I did pretty good in 2012. I hope I can do just as good in 2013. I’m hoping to write an update to my blogging goals post soon. Life Teen has this Women’s Retreat that isn’t too far away from me that I’d like to go to but I haven’t decided if I can really afford it plus it’s the weekend before finals so life might be too crazy for me. But I heard about it last year and it sounded fun. I got time to decide and pray but it’s been on my mind for awhile. 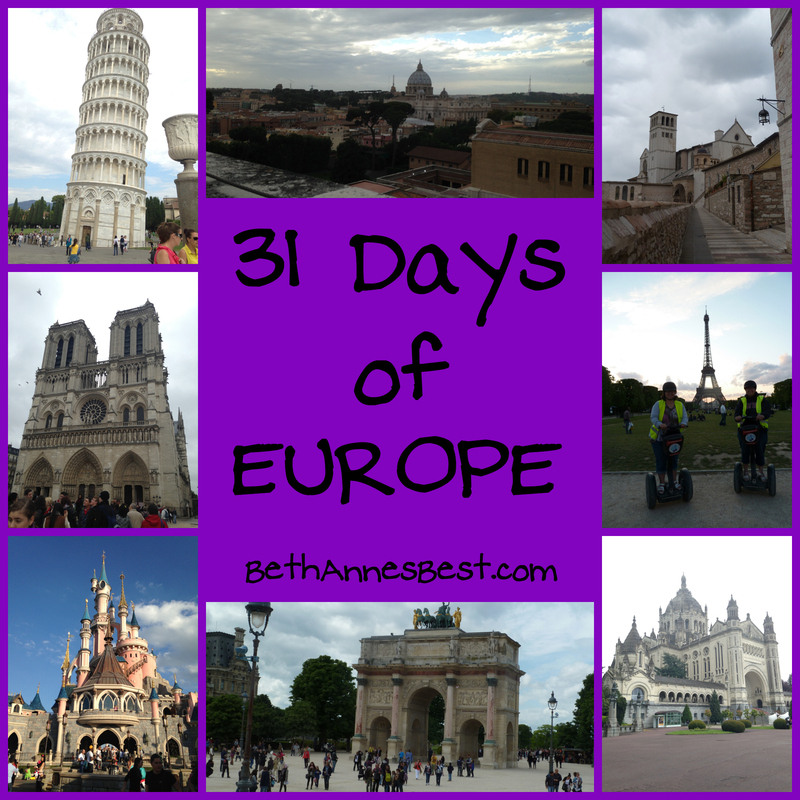 I’ve been doing a good job this week working on my Blog posts. I worked on a few for LENT even! I’m still trying to decide if I’ll do a photo contest or something else. I can’t decide. But I’m working on a post about a “Lent Calendar” that I did last year. 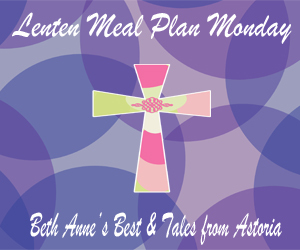 I also made the button for my Lenten Meal Plan Monday Link-up. That makes me want to do the shoebox next year! How cool! Ooh, those envelopes are lovely. Though doesn’t it negatively impact your credit score to get rid of your cards? Well we aren’t getting rid of them we’ll still have our paycheck direct deposited and then pull our money. But we don’t have any credit cards no one will approve us they are just debit cards. I’m not sure that debit cards impact your fico score. I love a good, fun sewing project! Especially when they are so useful! Thanks! I’m kinda scared I’ve never really sewed before. Yeah we keep saying it to and are finally going to attempt to make the plunge.